Firing Hoffenheim to their first ever win over the mighty Bayern Munich, Andrej Kramaric's 11th Bundesliga goal was one for the ages. 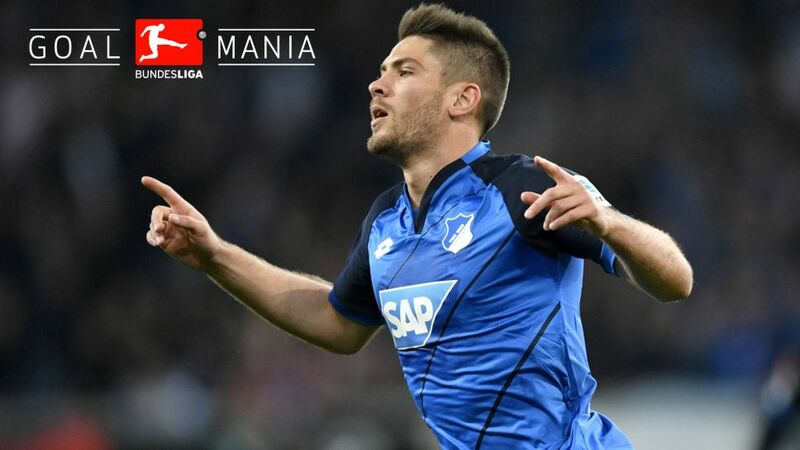 Click here to sign Andrej Kramaric for your Official Fantasy Bundesliga team! The Croatia international settled matters as early as the 21st minute at the WIRSOL Rhein-Neckar-Arena, but even more impressive was the manner in which he took Mats Hummels and Co. to town for the duration. Kramaric is leading Hoffenheim's charge for UEFA Champions League football, but is the Croatian sensation your pick for Matchday 27 #BLMVP? You decide! The 25-year-old has scored seven goals in his last seven games.He covered more ground than any player on the pitch against Bayern (12.64 km).Hoffenheim have not lost this season when Kramaric has been on target (W7, D2).